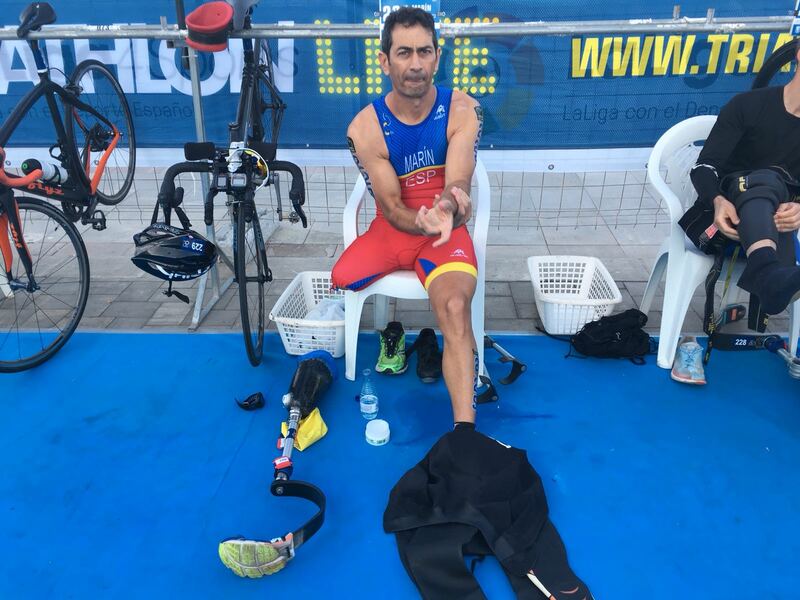 PTS3 world champion Daniel Molina was one of seven Spanish Paratriathletes to begin their season with wins at the ITU Paratriathlon World Cup in Aguilas, Spain, on Sunday 6 May. 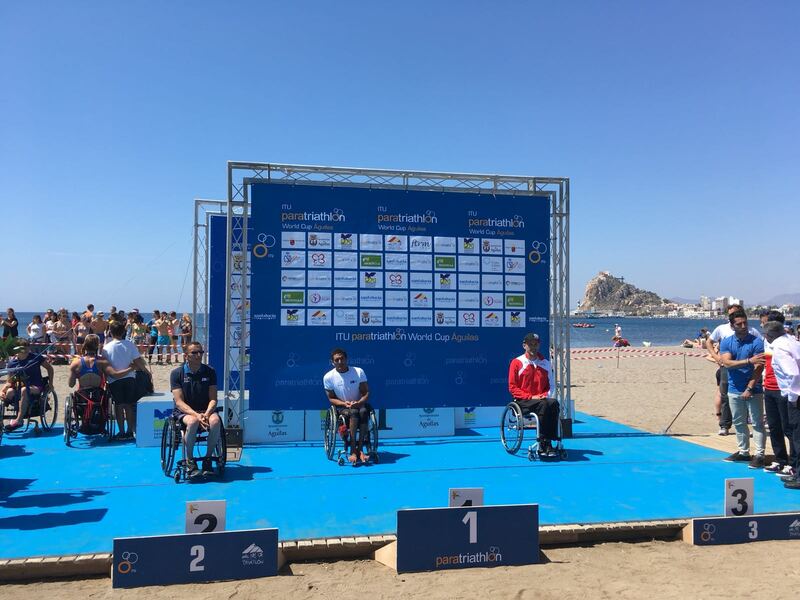 The hosts shone in the Spanish sun as they won seven of the 11 events at the second World Cup event of the season. There were also a number of medal winning performances from athletes making their international debuts. 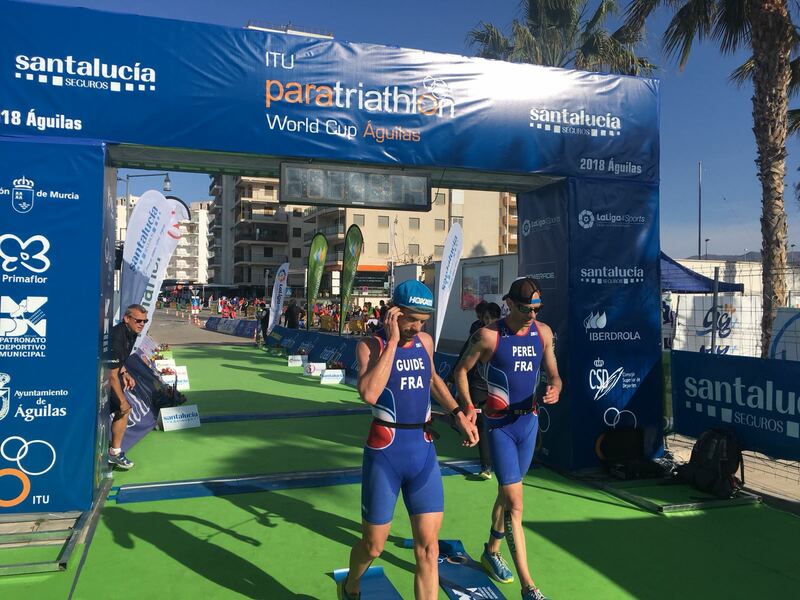 Molina was the only current world champion competing on Sunday and the Spaniard showed his class by producing a dominant performance to claim victory in the men’s PTS3 event by over seven minutes. 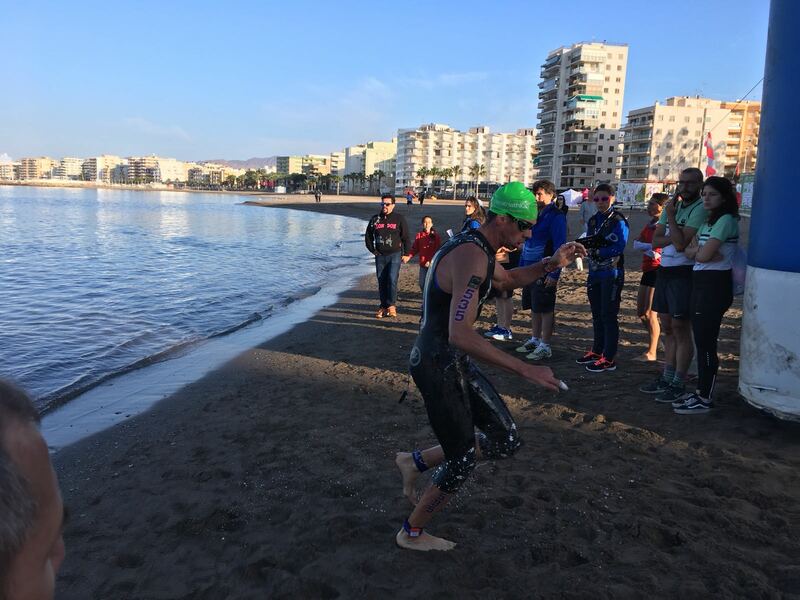 Russia’s Victor Chebotarev (1:20:53) was one of four debutants to medal in Aguilas as he finished second. Molina’s teammate Joaquin Carrasco fought off the challenge of France’s Michael Herter to join his compatriot on the podium. 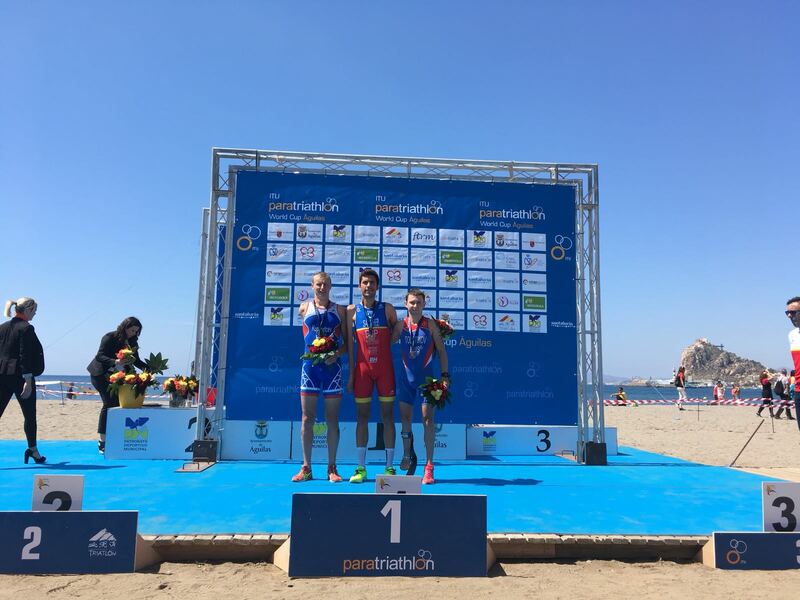 There was another close battle for the final podium spot in the men’s PTVI as Poland’s Lukasz Wietecki (1:08:19) crossed the line just two seconds ahead of Serbia’s Lazar Filipovic to claim bronze. 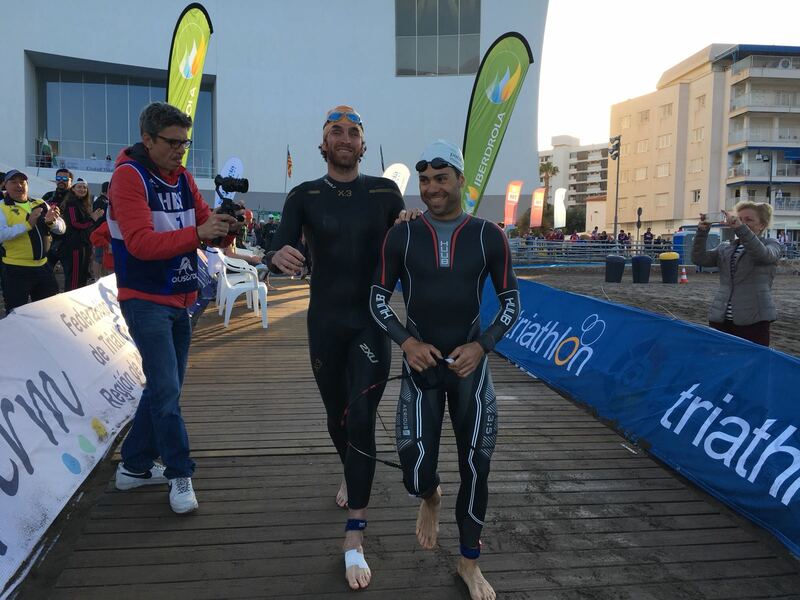 Hector Catala Laparra (1:05:44) finished ahead of Jose Luis Garcia Serrano to win gold in a Spanish one-two. 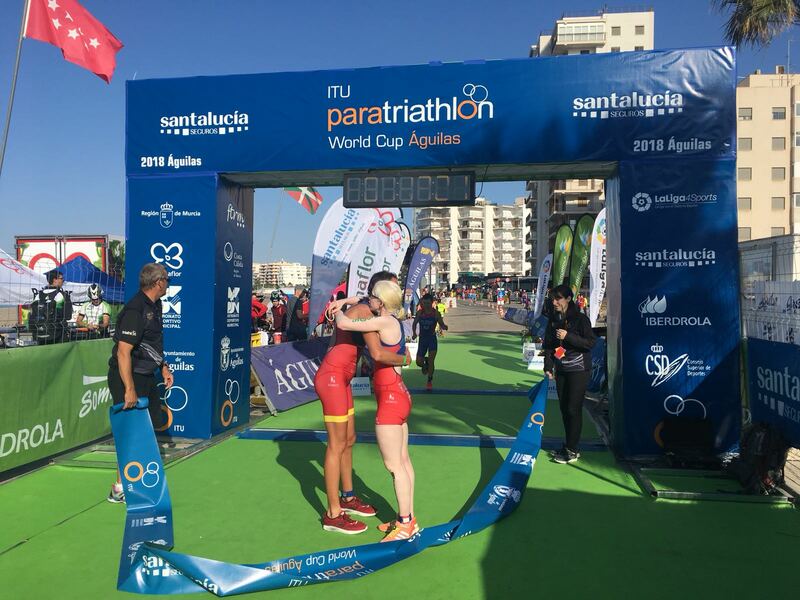 Spain’s PTVI world bronze medallist Susana Rodriguez (1:14:06) opened her season with victory, finishing ahead of France’s Annouck Curzillat and Ukraine’s Vita Oleksiuk, who claimed silver and bronze respectively. 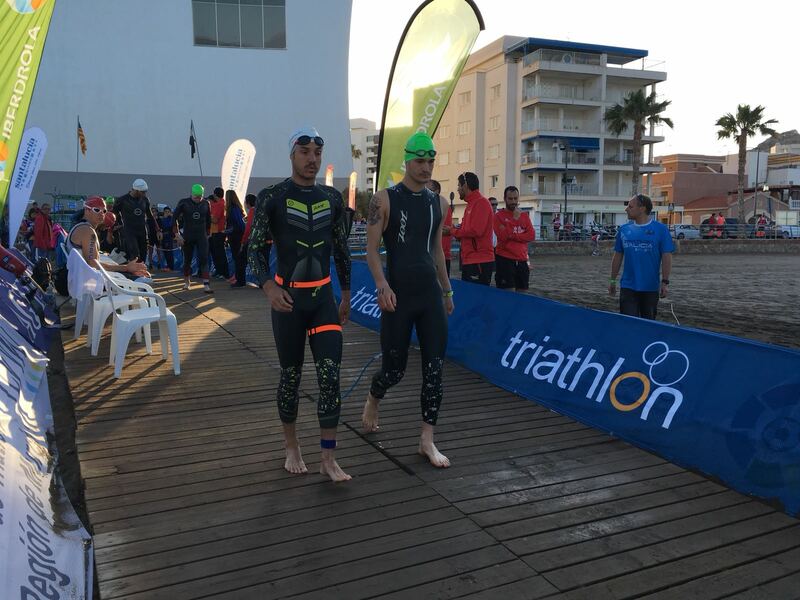 Jairo Ruiz Lopez was victorious in the men’s PTS5 event, pulling away on the swim before extending his lead further on the bike and run to win in a time of 1:01:39. 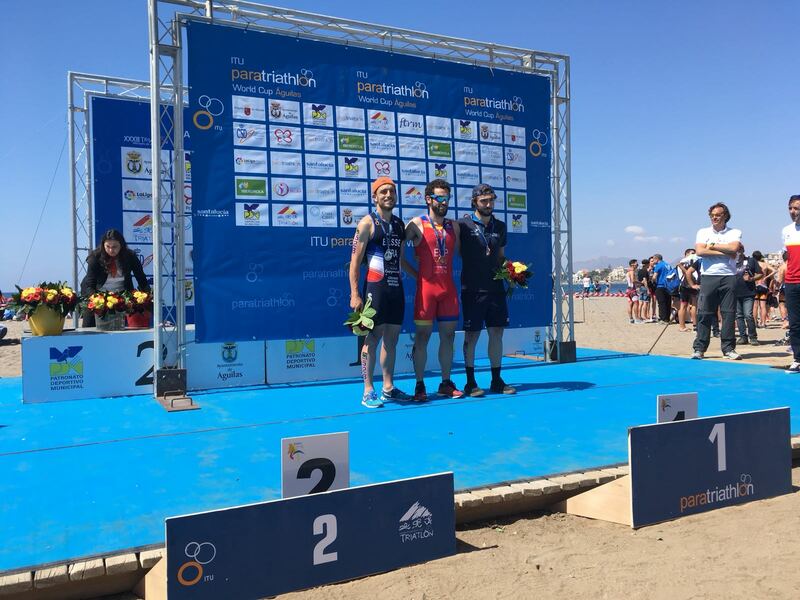 The world silver medallist was joined on the podium by the French pair of Antoine Besse and Yan Guanter, who finished second and third. 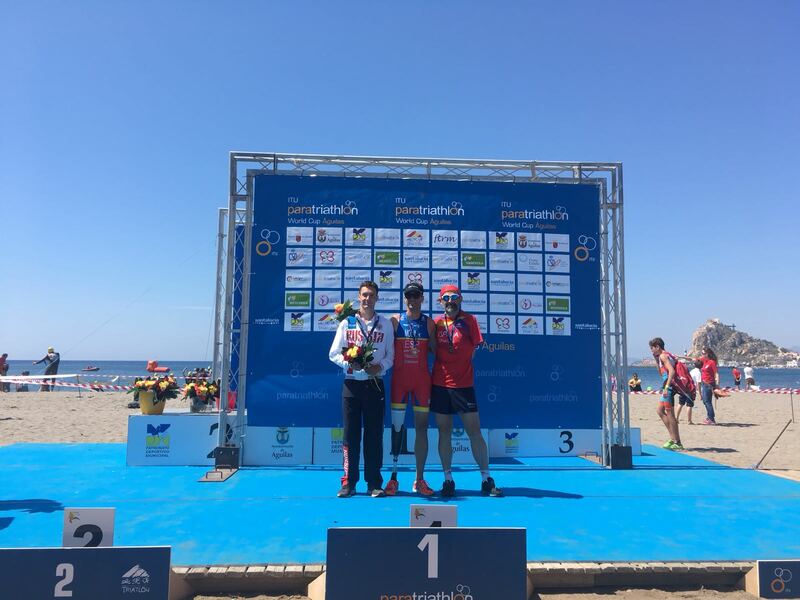 Gold in the men’s PTS4 event went to Spain’s Alejandro Sanchez Palomero (1:07:01), who finished ahead of the Russian pair of Denis Kungurtcev and Andrey Tolstikov. 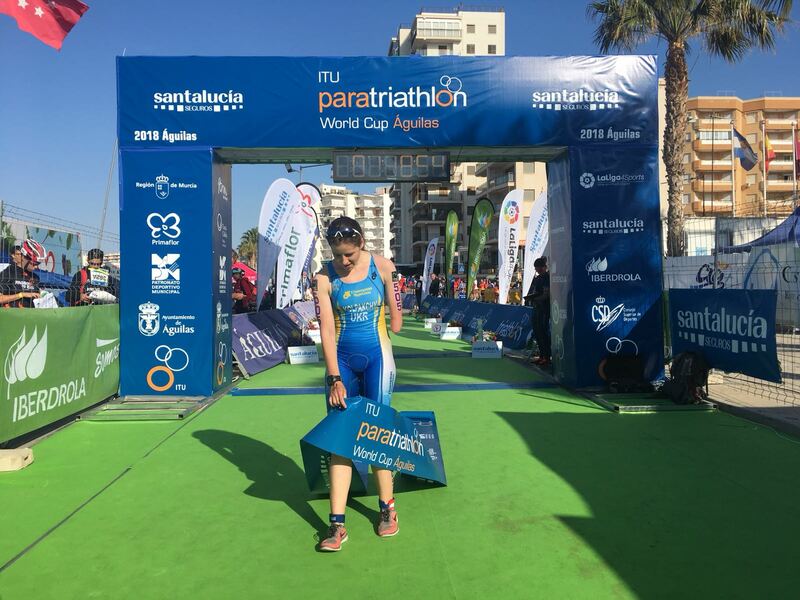 Eva María Moral Pedrero began her season with victory in the women’s PTWC event. 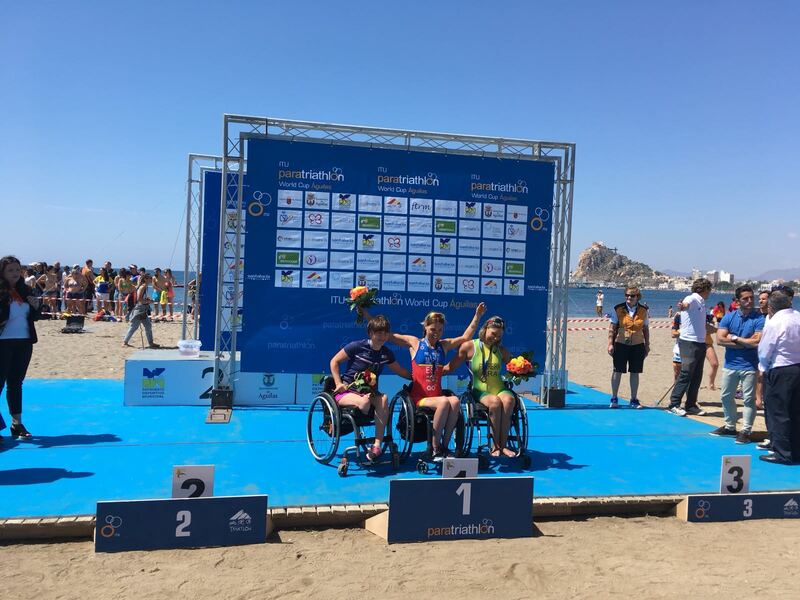 The Spanish Paratriathlete crossed the line in a time of 1:26:31; one minute, 27 seconds ahead of France’s Mona Francis, who took silver. 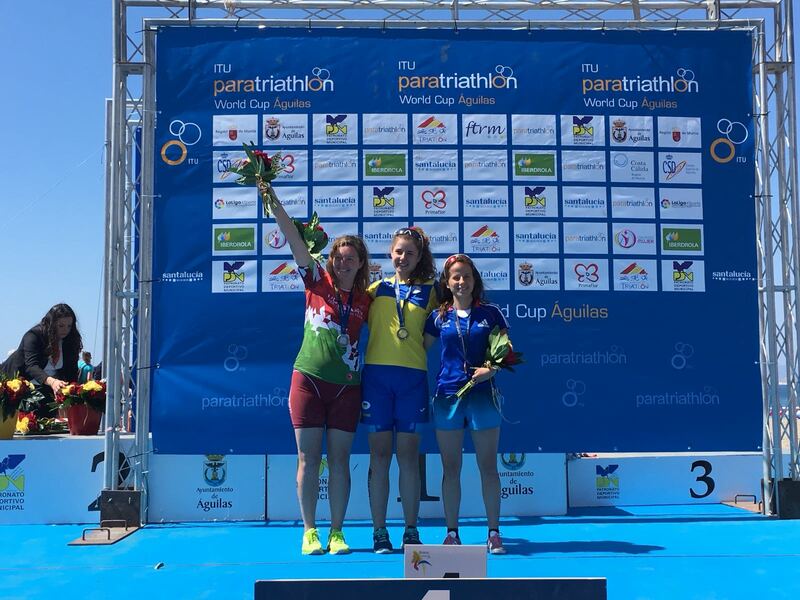 Brazil’s Jessica Ferreira was next to cross the line to reach the podium in her first international event. 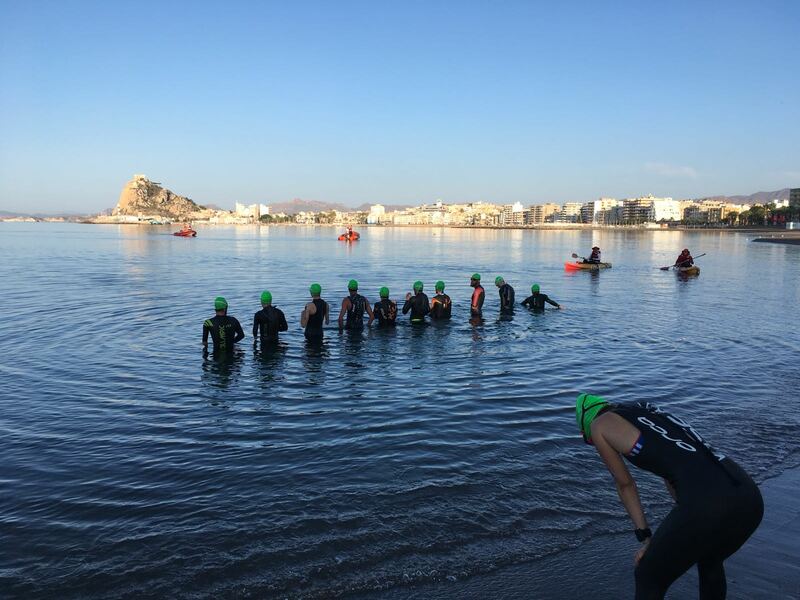 There was a French one-two in the men’s equivalent as Ahmed Andaloussi (1:05:58) finished one minute, 31 seconds ahead of his compatriot Alexandre Paviza to open his season with a win. Austria’s Florian Brungraber claimed bronze in only his second international race. Ukraine’s Alisa Kolpakchy (1:17:49) secured her first international win with victory in the women’s PTS5 event. 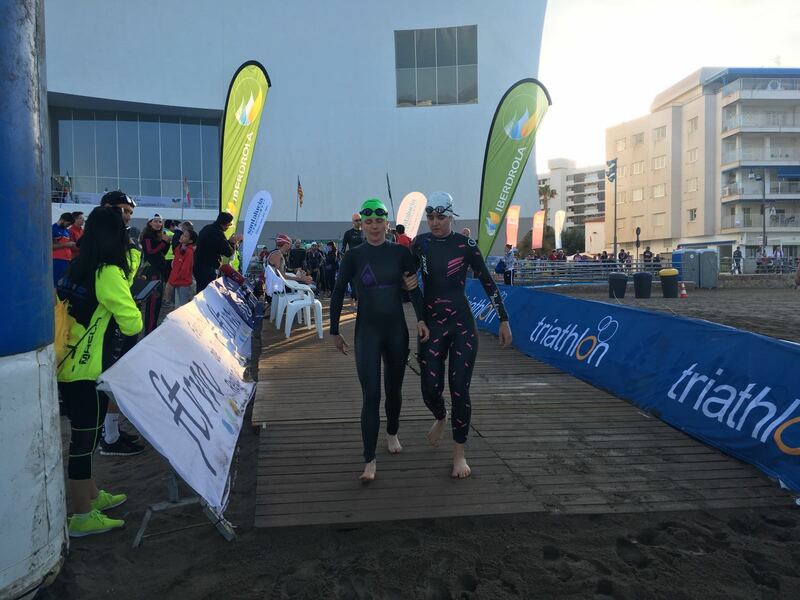 Kolpakchy, who is one of the youngest participants in international triathlon, finished eight-and-a-half minutes ahead of Hungary’s second-placed Petra Levay. Sandra Chaleteix of France completed the podium. 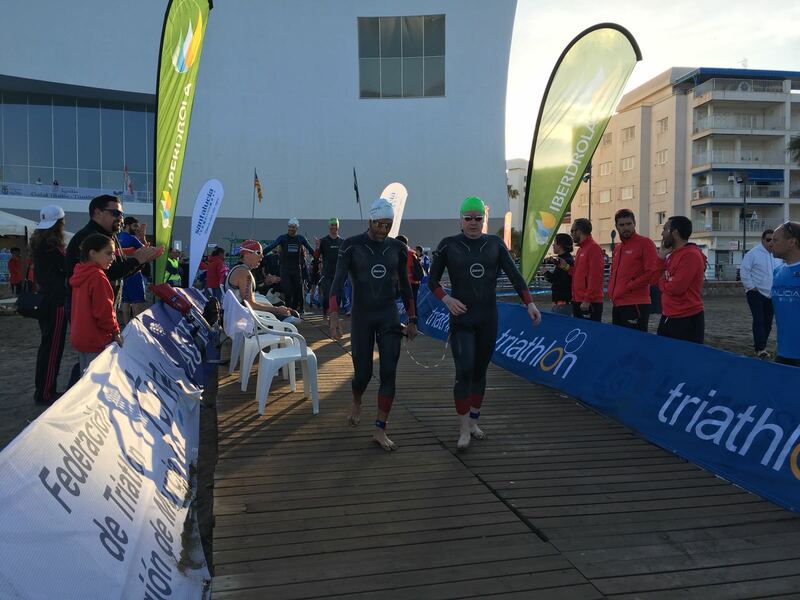 The Netherlands’ Maurits Morsink was victorious in the men’s PTS2 event, despite exiting the swim nearly seven minutes behind France’s third-placed Jules Ribstein and four minutes behind Russia’s second-placed Vasily Egorov. Morsink produced a strong bike and run to stop the clock in a time of 1:12:45, while Egorov passed Ribstein to claim silver. Gold in the women’s equivalent went to Spain’s Rakel Mateo Uriarte (1:32:01), while Russia’s Evgeniya Koroleva completed the course in a time of 1:37:01 in the PTS4 event.